Perfect gloves for when you need some additional protection from the elements but it’s not grim enough to reach for the full on winter gloves. The windchill gloves have a windproof and water resistant fabric on the back hand plus some insulation to give you plenty of protection from the weather but the microfibre palm is still very dexterous with silicone grips to brilliant levels of grip and control on the bars and levers. The palm is also equipped with some well-placed gel inserts to offer more support and comfort. Whereas the back of the hand has reflective prints to help with visibility in darker conditions. The wrists feature Lycra® insert pull on tabs to make getting the gloves on quick and easy. There is also terry sweat wipes on both gloves for your convenience. 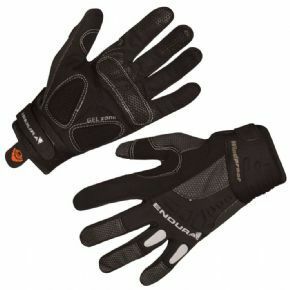 Please see below for delivery options for Endura Windchill Full Finger Windproof Gloves. 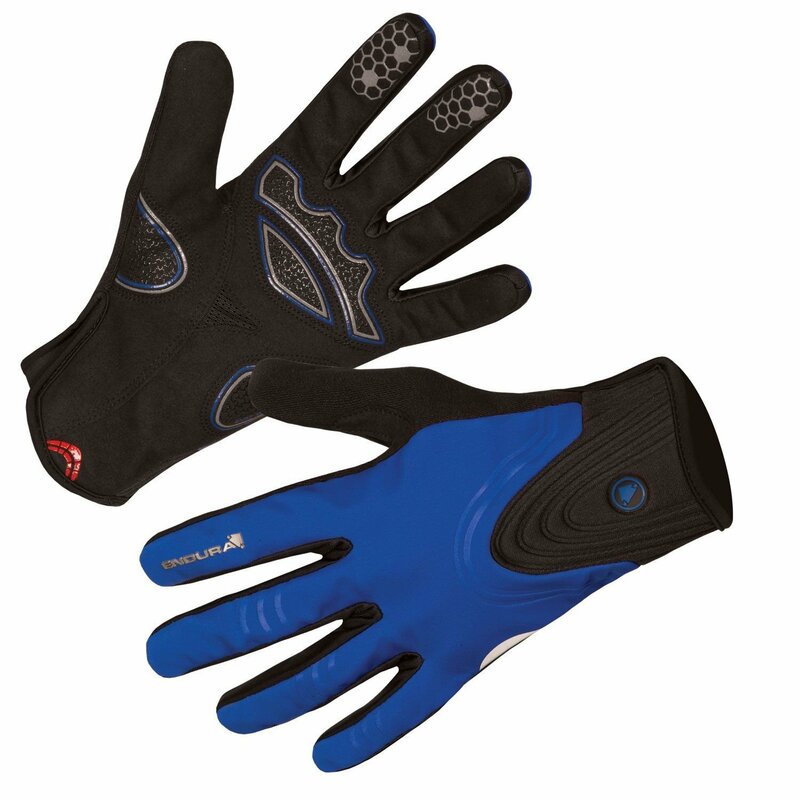 "These gloves are fab - keep the chill out and are light and comfortable to wear. "